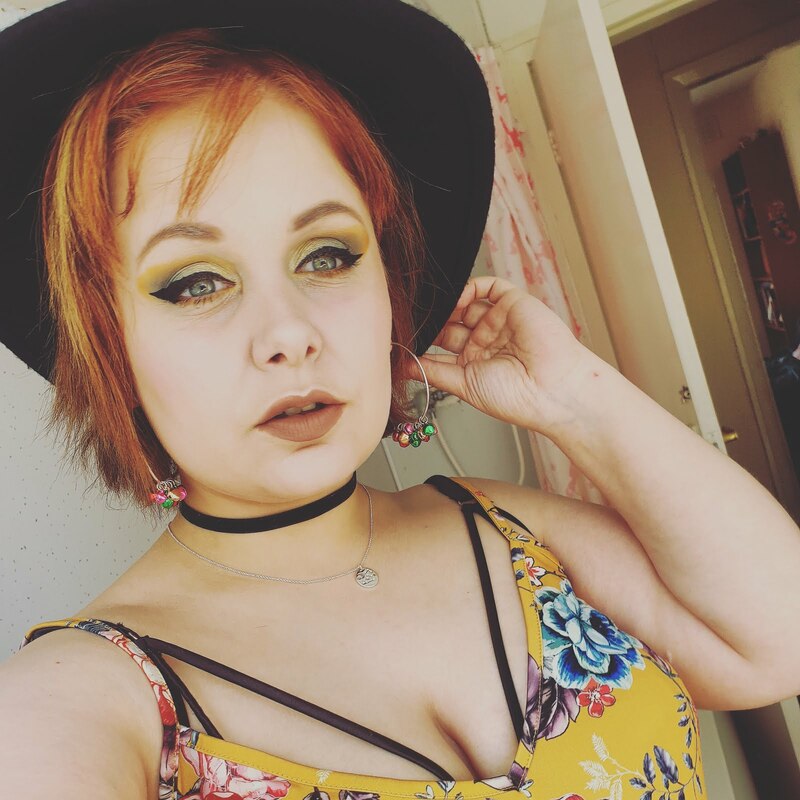 Revolution ( Makeup Revolution) keep bringing out amazing products and as much as it can be exciting I can't keep up haha. Anyways I recently found their fairly new release and its called renaissance flick. 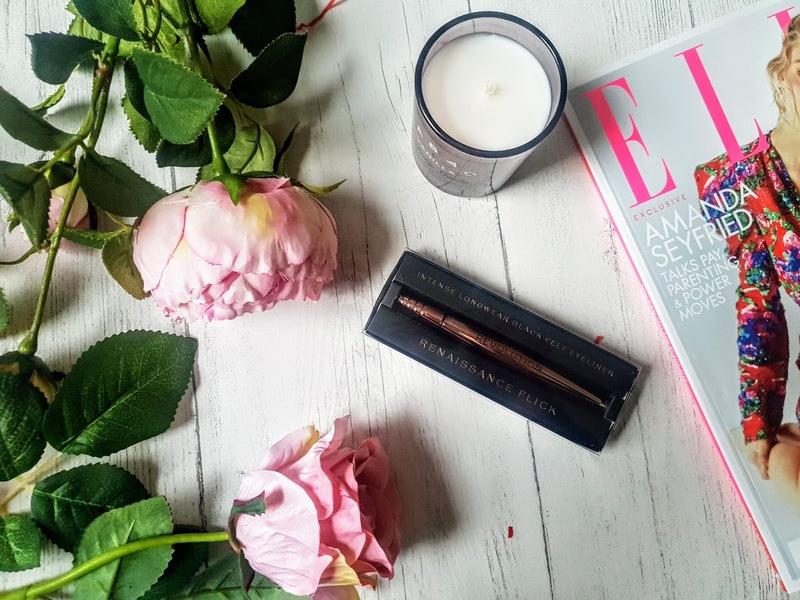 I wear eyeliner practically every day so giving this a try was a must because I wanted a change from my firm favourite boujouis liquid liner. 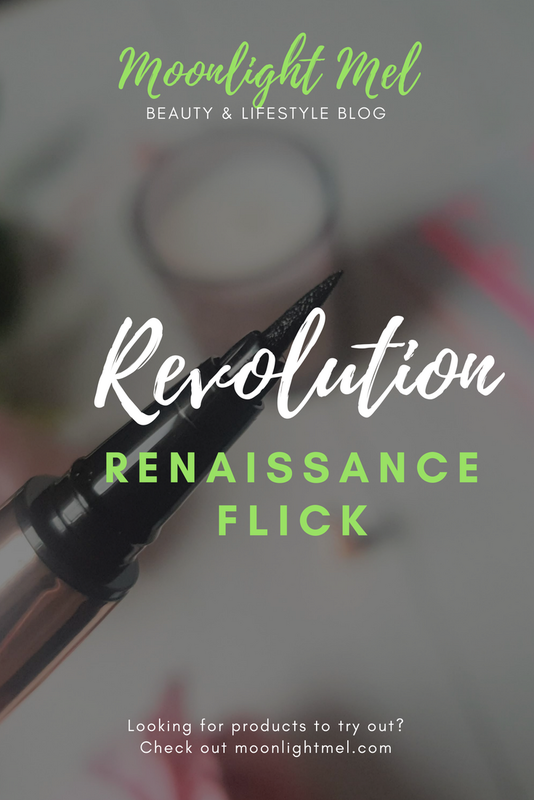 Revolution is a budget-friendly makeup brand that has new releases very regularly. They have a variety of products including; eyeshadow palettes, lipsticks and their super famous concealer. Revolution is also budget-friendly and lots of thier products are budget friendly. I think the packaging is very sleek and the box it comes in makes the product stand out nicely in the shop. 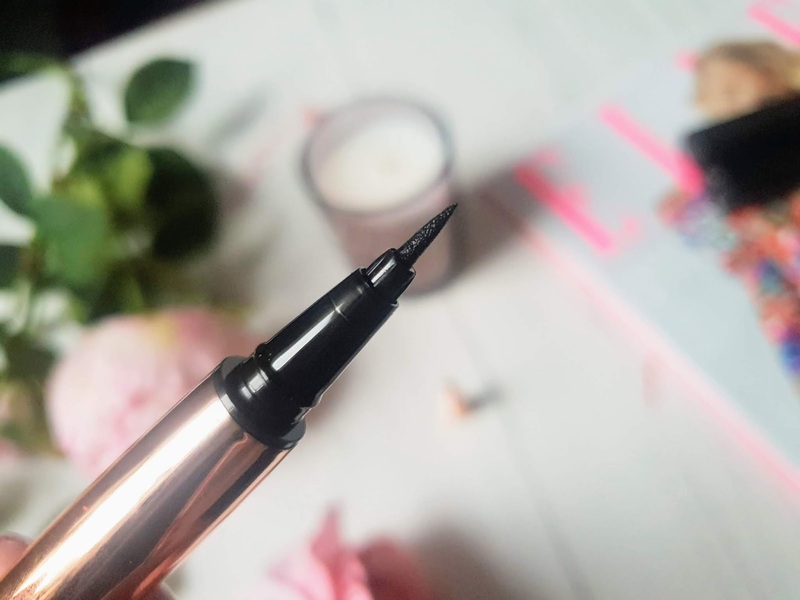 The liner is in a luxurious rose gold finish with a cute design top which pops off and snaps back on, so no messing about screwing the top back on. The liner itself is like a marker pen but a lot finer also thinner and a little bit longer as well. I am more used to the liquid liner with the fine brushes but surprisingly this worked really well even though it took a few tries to get used to applying this liner. I think its a good liner as its a good shape to get a good grip of because if applying liner the importance of a good grip makes the world of difference; well at least to me it does. Renaissance flick is super long lasting and even after a long days wear it was still in place even with the very hot weather. Don't worry though it is easy to remove as well if using a micellar water. 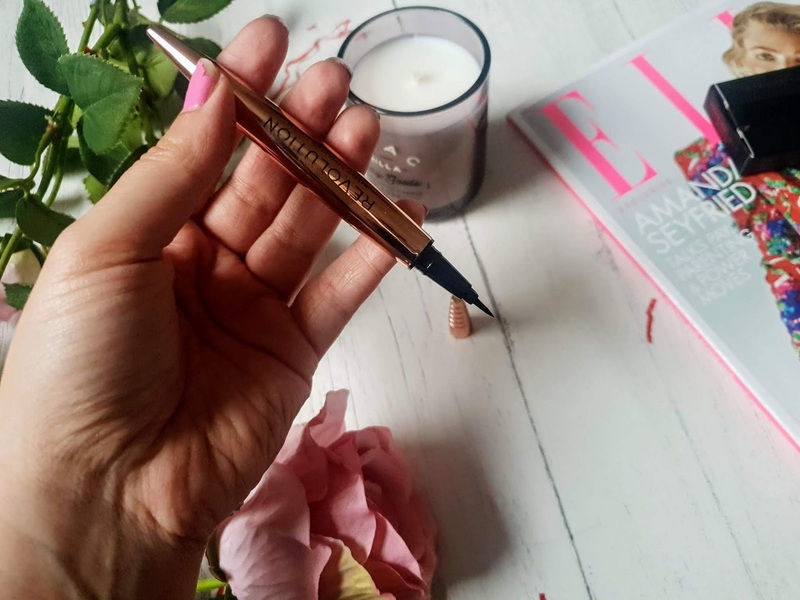 Even though I do love this eyeliner I still will use my other liners, ya know... a girl needs choices and eyeliner for me is something that I can't compromise on. Makeup revolution online store and also is Superdrug stores and their online shop too. Ooh, I'll have to try this! My fave is always Collection 2000 Express - it's £2.99 and is honestly the best one I've tried! But I'm always looking for new ones! I meant to try this ages ago when it was first released. Right now my favourite liner is the DHC one. I have very shakey hands and I find it's the easiest to control. Ouuu this sounds super nice! I like the design of the product and how sleek everything seems, the point looks extra nice and easy to glide for sharp wings tehe :') I'm not a big Revolution user but I always hear nice things about the brand. Great review hun!